Wella System Professional Smooth Mask is the perfect solution for unruly frizzy hair. It provides intensive smoothing treatment for luxurious suppleness. 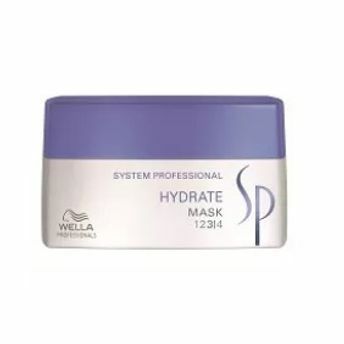 It detangles, controls and calms the hair texture while keeping frizz at bay. The Smoothen range is designed for unmanageable coarse hair which can be easily identified as hair with no shine, looks unhealthy is tangled, frizzy and is difficult to comb.